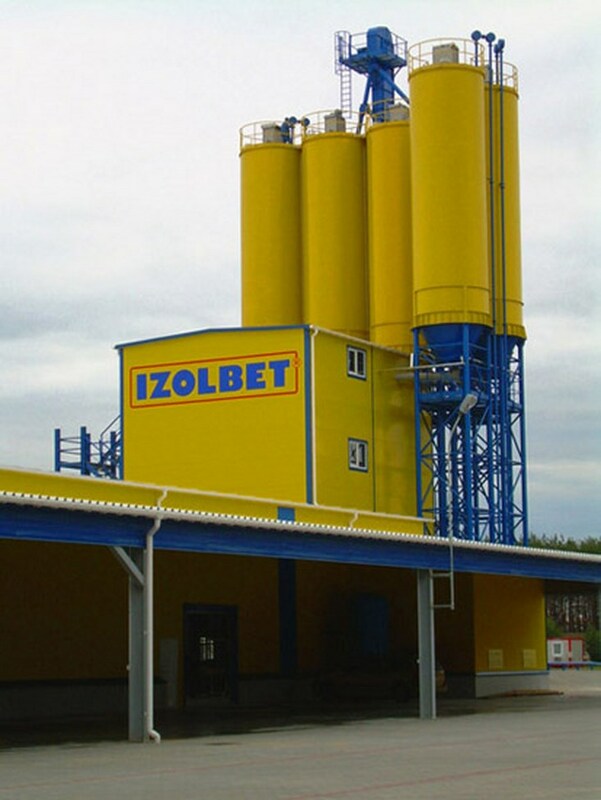 Among our customers you can be found Polish and foreign companies such as: Henkel, Kreisel, Lafarge, Alpol, Izolbet, Quick Mix, Optiroc, Cedat, Anser, KGHM Polska Miedź, Trade Trans, Krex, Akzo Nobel – Nobiles, Śnieżka, ZCH Złotniki, Siarkopol, Cersanit Romania, Saint-Gobain Construction Products Polska, Saint Gobain Weber, Conmix, ECOCON INDUSTRIES LLC, Batterjee Holding Co. Nesma Batterjee Construction Materials Ltd. and such like. 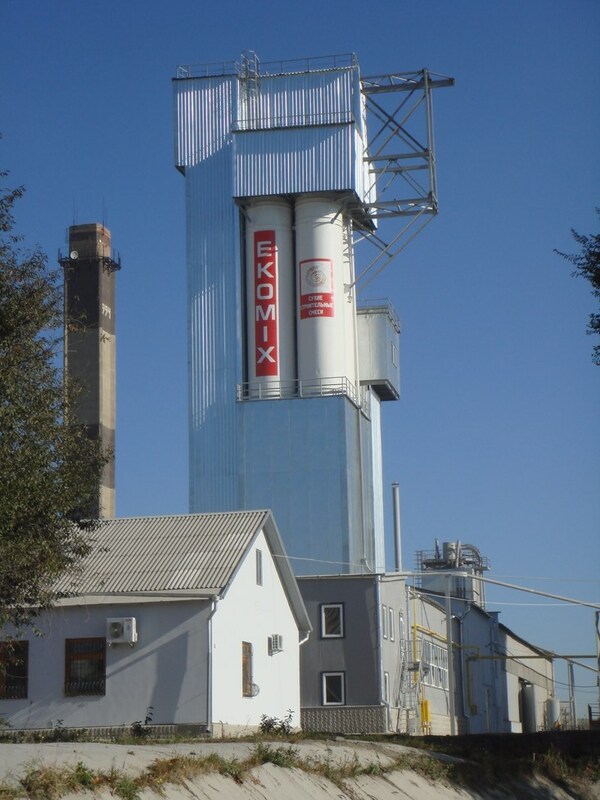 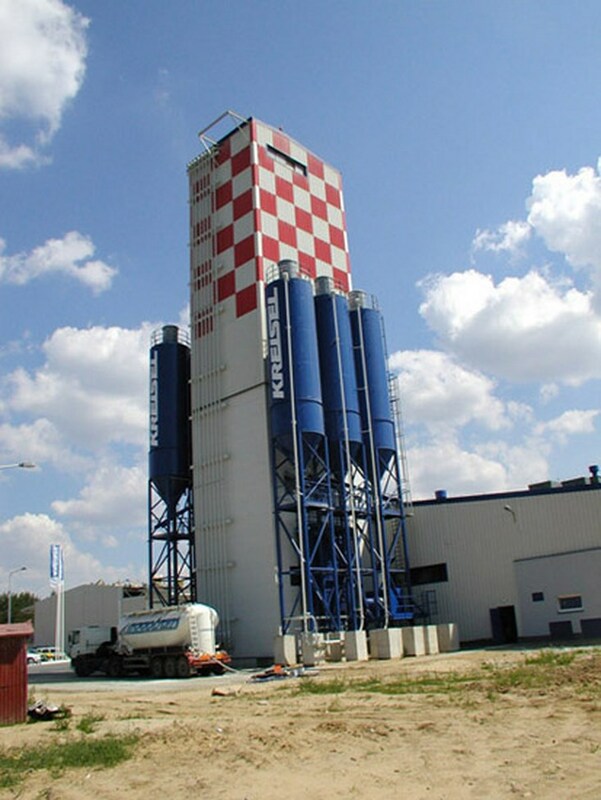 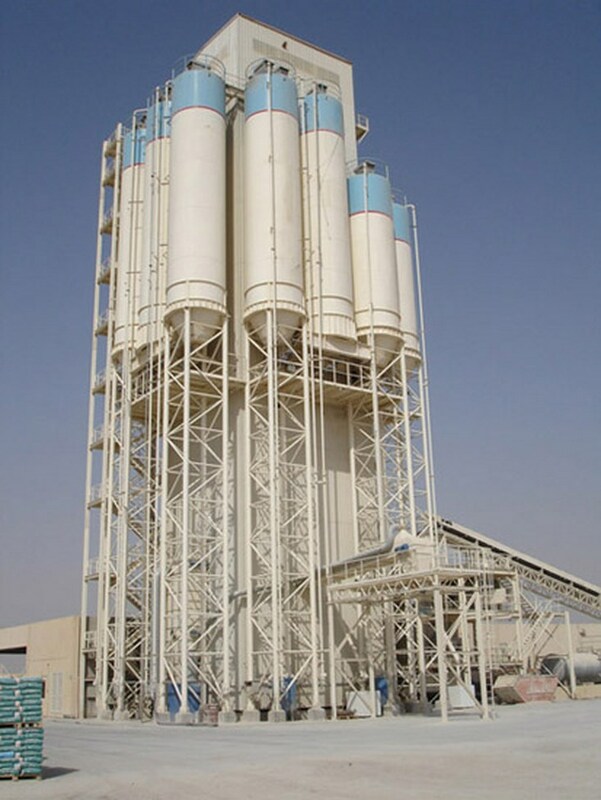 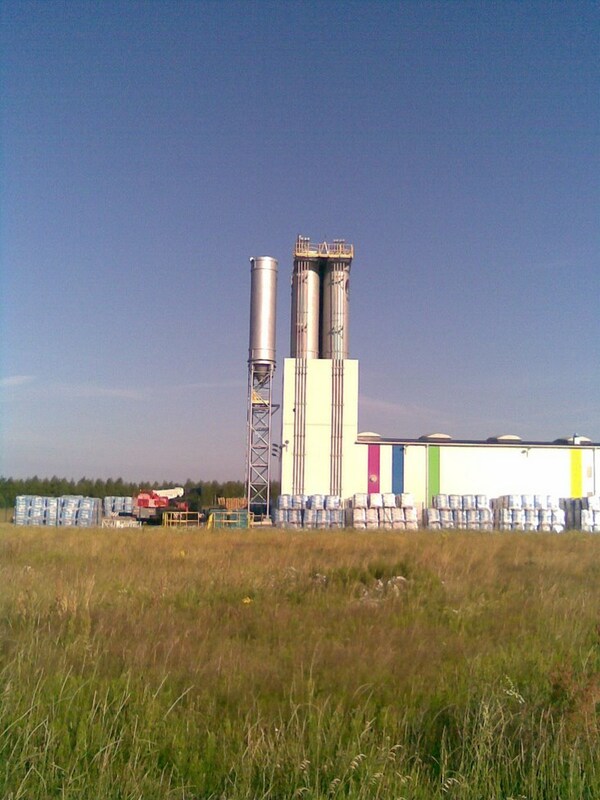 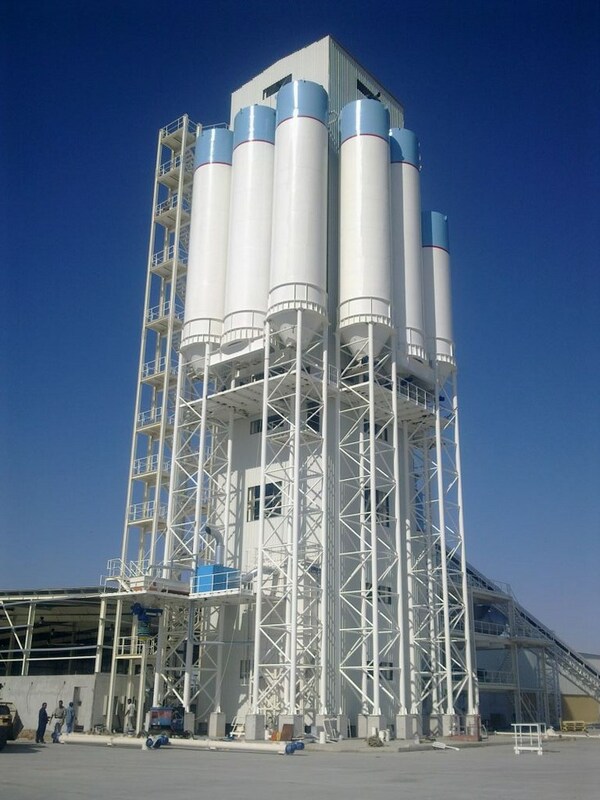 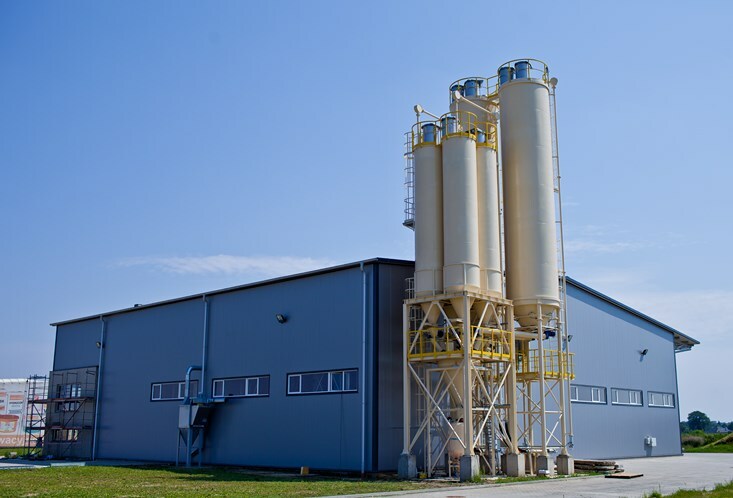 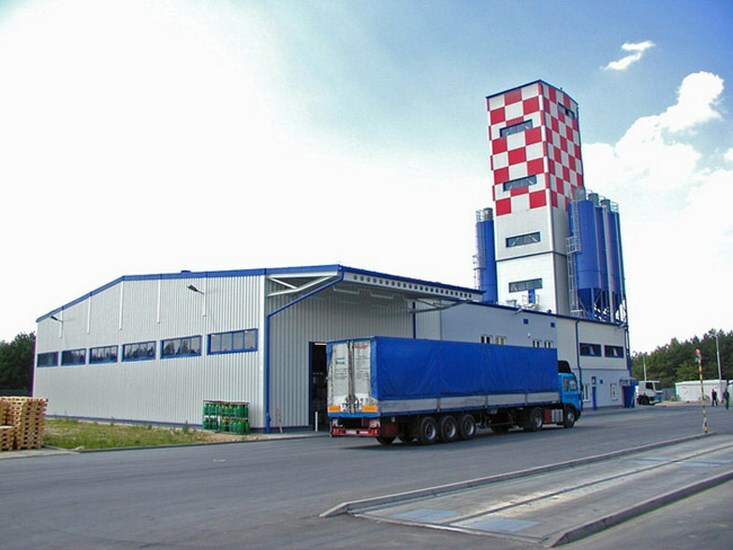 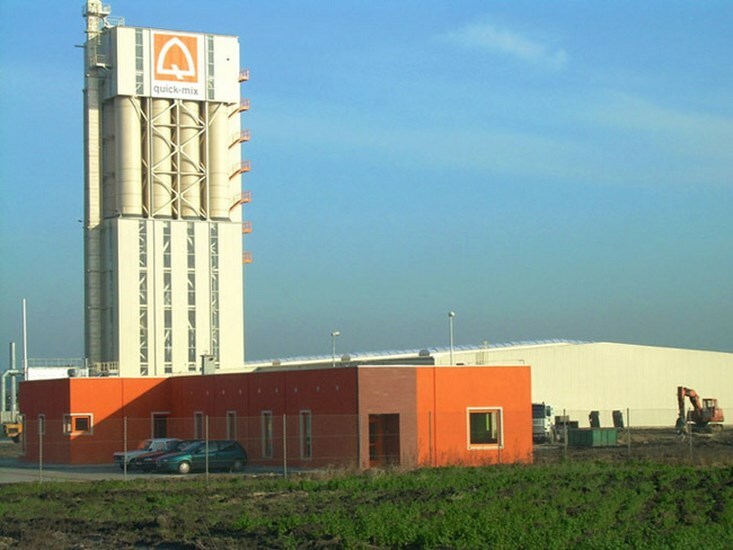 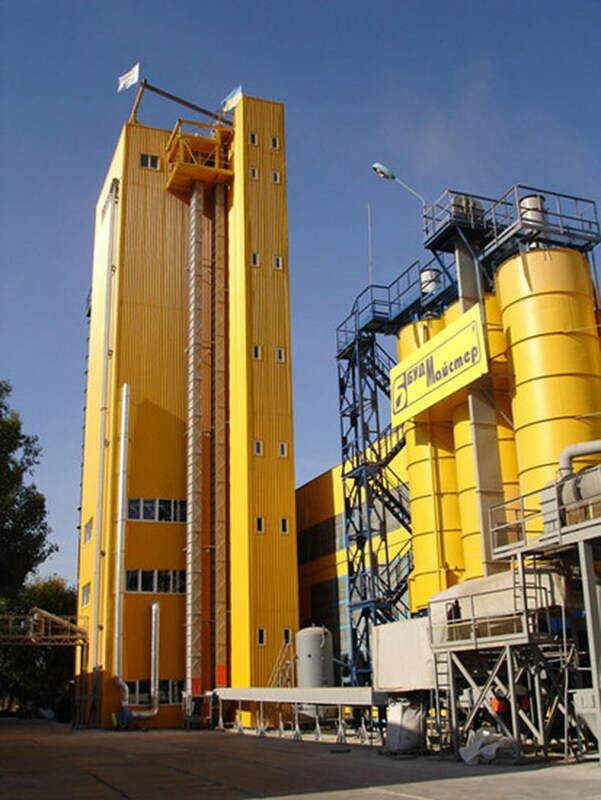 We have built many turnkey plants in Poland and abroad. 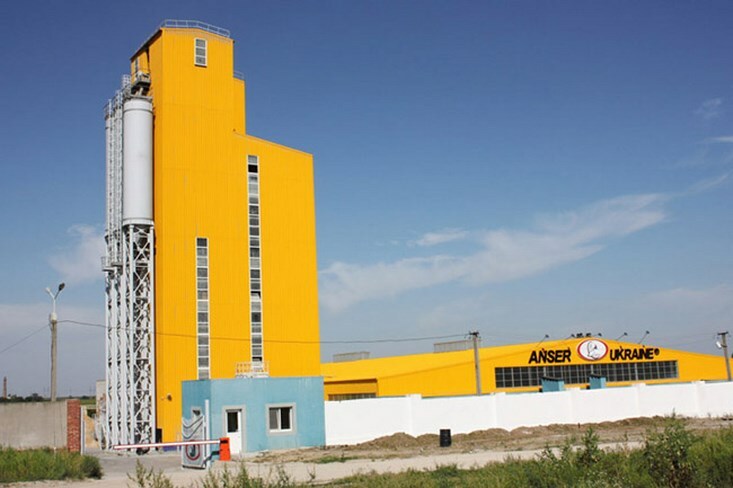 We export our products and services to Ukraine, Russia, Latvia, Lithuania, Germany, Serbia, Kazakhstan, Romania, Egypt, Czech Republic, Moldova, Saudi Arabia, Turkey, Kenia, Jordan, India, Columbia, Philippines, Zambia, United Arab Emirates and many others.